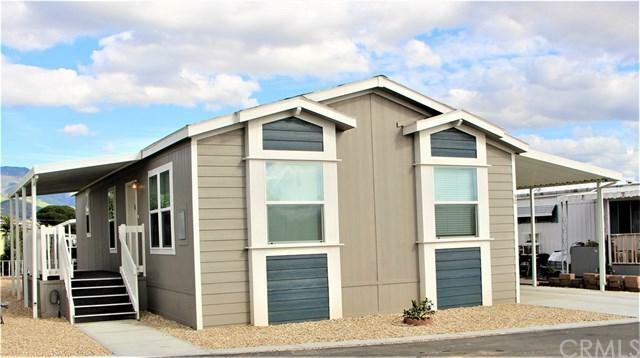 BRAND NEW MANUFACTURED HOME AT SPACE 30 IN THE LITTLETON MOBILE HOME PARK, A 55+ COMMUNITY......This 2018 Champion Manufactured Home is an open floor plan with 2 bedrooms and 2 bathrooms. 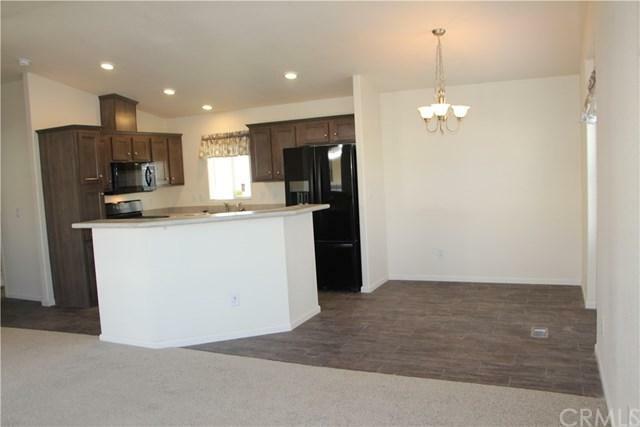 As you enter the home you are greeted with a large living room opening up to the nice size kitchen and dining area. 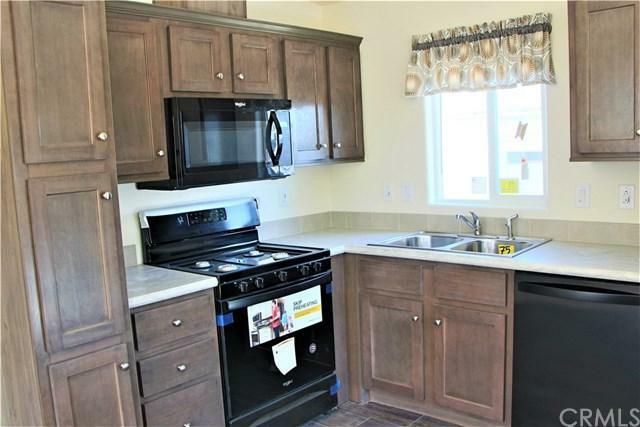 The kitchen has new kitchen appliances in Black (Oven/Range, Refrigerator, Dishwasher and Microwave). The kitchen has plenty of cabinet storage including within the nice size kitchen island. The white 2" faux blinds are a nice accent against the washed grey/brown color cabinets in the kitchen and bathrooms. The vinyl flooring is brown toned and is in the kitchen, dining room and hallway, with neutral color carpet in the bedrooms and living room. 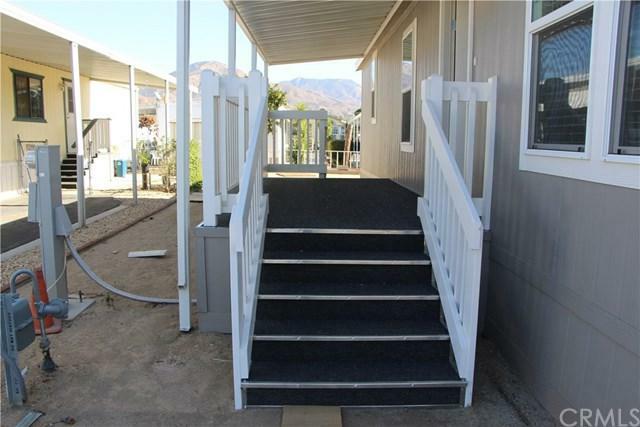 The home also has a separate room for the laundry that has hookups for a full-size washer and dryer.